The direction by Mr. Amster is probably the backbone of this wonderful production. Up to now I have only seen Mr. Amster direct comedies, and he always does so with a keen eye for the genre. Here he shows emotional depth I have never seen before. 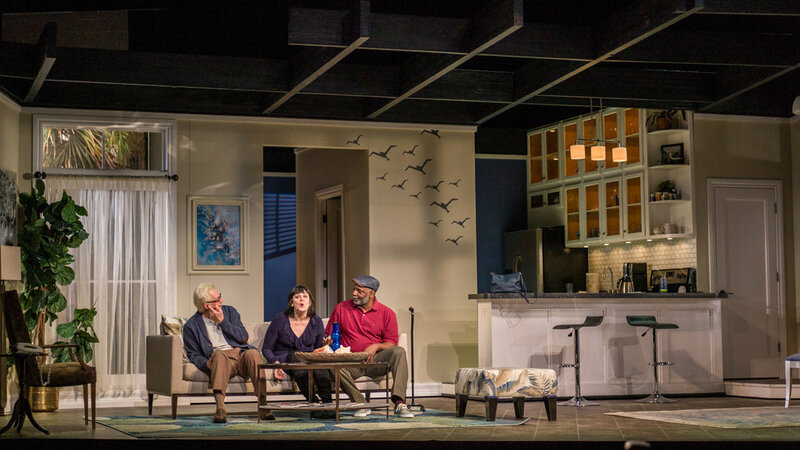 He makes a potentially intimate play big enough to fill a 500-seat theater by having his actors play the emotions big. Played in a 200 seat theater, Morning after Grace could become a quite different play. Whenever there is a stage full of fine performances, there is fine directing.